Fish, plants and global stewardship. There’s something fishy happening in our basement. Earth Day (April 22) is a day to consider what we can and should do to help our Mother Earth. One unique project underway at McCrite Plaza at Briarcliff is the construction of an aquaponic system in the basement of our Independent and Assisted Living community in Kansas City’s Northland. 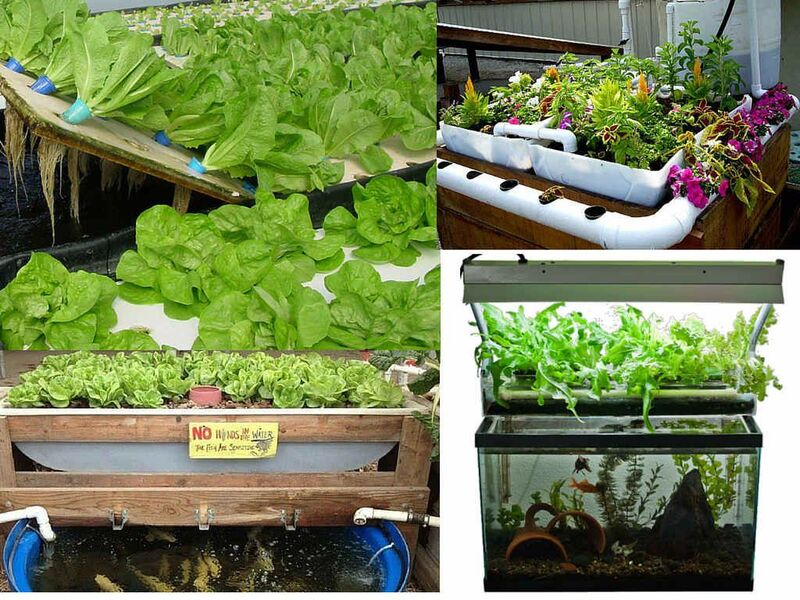 Aquaponics combines aquaculture (raising fish for food) with hydroponics (growing plants in water). It uses a natural fertilizer — fish excretions — from the water in which the fish are living to feed plants rooted in the fish tank. Those roots filter the water and convert the ammonia from the fish waste into nitrogen for the plants which provide food and oxygen. In the near future, our dining room will be able to use fresh herbs and produce from the basement garden. In addition to the aquaponics garden, residents at McCrite Plaza at Briarcliff can also exercise their green thumbs in the Briarcliff property’s more conventional outdoor raised bed gardens. We’ll provide more updates and photos as the gardens grow. Previous McCrite Plaza Resident Mentioned on Late Night with Seth Meyers Next Resident Receives Honor Flight to Washington, D.C.